Welcome back to the Chops blog. Today we’re going to cover the different options available for stick and mallet packs. 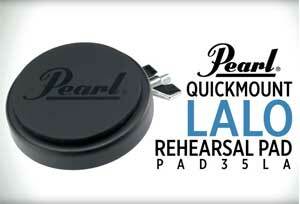 There are great options for starting a young percussionist, as well as expanded packs for the intermediate student. These sticks and mallets should last for many years and can be used at every level (beginner, intermediate, high school and college). Our recommendations include packs from Vic Firth and Innovative Percussion. Both make great quality products you can trust. The only difference is what’s included in the packs. A young percussionist should start with one of these packs, then add to it as they progress through their percussion education. I’ve broken the packs down into four categories: Basic packs, Core packs, Intermediate packs, and Expanded Core packs. Scholastic – units whose membership comes from the SAME High School or a school that feeds to that particular High School. 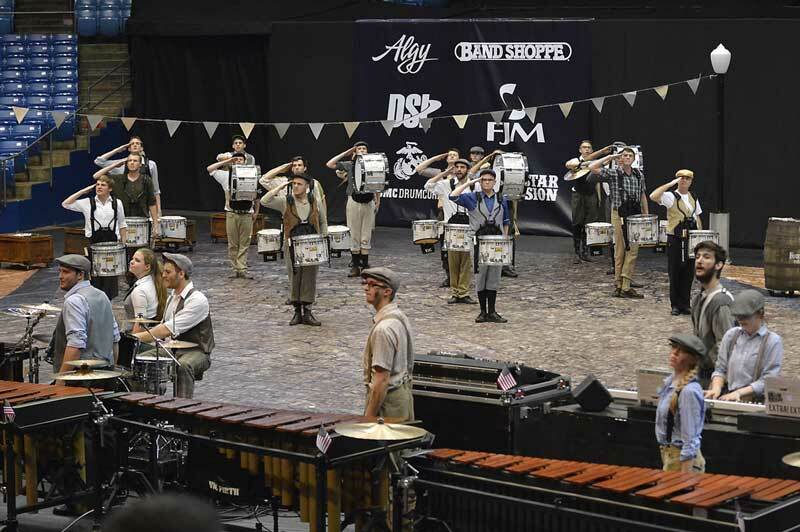 Independent – units whose members are not necessarily associated with a particular school. September brings a couple of new items to the list, as well as a couple of items with lower prices. There are some fantastic deals on this list. Make sure you check it out ASAP. First-come, first-served! 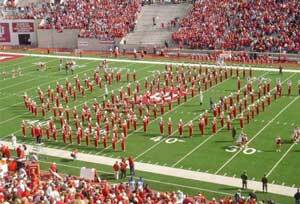 Fall is here and it’s already week 2 of marching season! 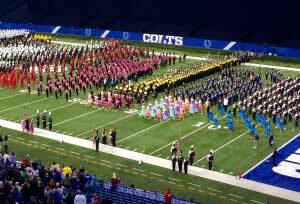 Head on over to indianamarching.com to see results from last week and to pick out which show you’re going to see this week! Read the entire article on our blog. Follow the link to watch Lalo explain why he came up with the idea and take advantage of our special offer! 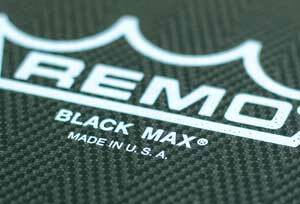 Remo has announced a price increase that will be effective on October 1st. 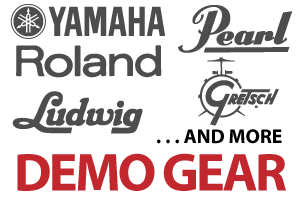 Place your orders prior to that date to receive the best pricing on Remo drum heads. Contact us via phone or email if you’re interested in these savings. Is your drumline “hacking” on the rims during rehearsal and causing a loud distraction to the rest of the band? Give them something productive to do! 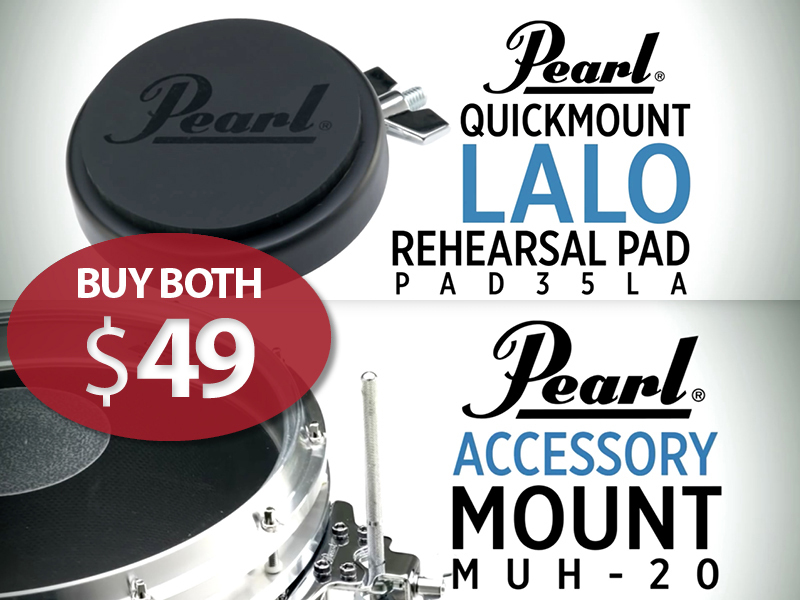 Buy both the Lalo Quick Mount Rehearsal Pad and the MUH-20 Accesesory Mount for $49 for a limited time.